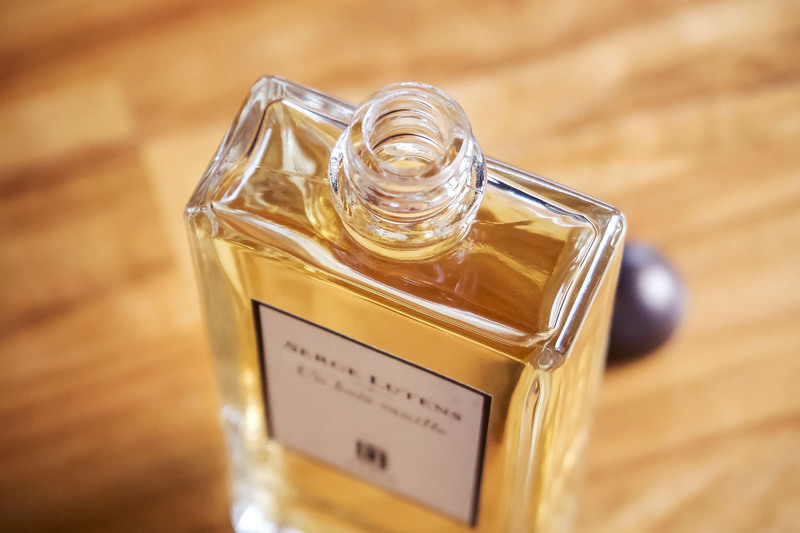 Created by the nose behind Chanel’s Coco Noir, Serge Lutens Un Bois Vanille is an intoxicating vanilla gourmand scent. It’s beyond delicious. With black licorice, coconut milk, sandalwood beeswax, bitter almond, musk, vanilla, benzoin, guaiac wood and tonka bean; it’s a very three dimensional fragrance that gives depth below and above the vanilla. If you’ve ever experienced Zara Home Black Vanilla, it’s slightly similar to that with a rough, darker edge to the enticing, smooth sweetness. I love vanilla scents, I even wrote an article to this effect back in 2012! There’s just something so comforting and warming about them. Wearing a bit warm jumper or hoodie being able to cocoon yourself inside makes working at my desk on a computer just that bit less grating. 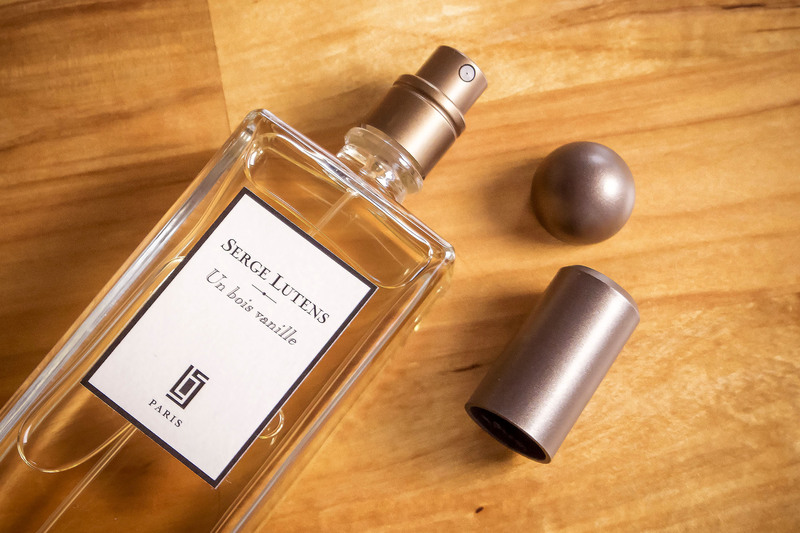 Serge Lutens Un Bois Vanille has great sticking power and doesn’t fade instantly into nothingness that I often find is the case with sweeter, gentler scents. It does lose its initial blast of intensity and the notes seem to separate out making them each very distinguishable, particularly the coconut milk and bitter almond (like almond butter). The bottle comes with a screw cap and also a spray pump you can screw in if you decide, but I love the option to be able to use this as a splash on or possibility to decant it out. Whilst clinging onto the final weeks of Winter, this is a perfect transitional scent that you’ll definitely love. 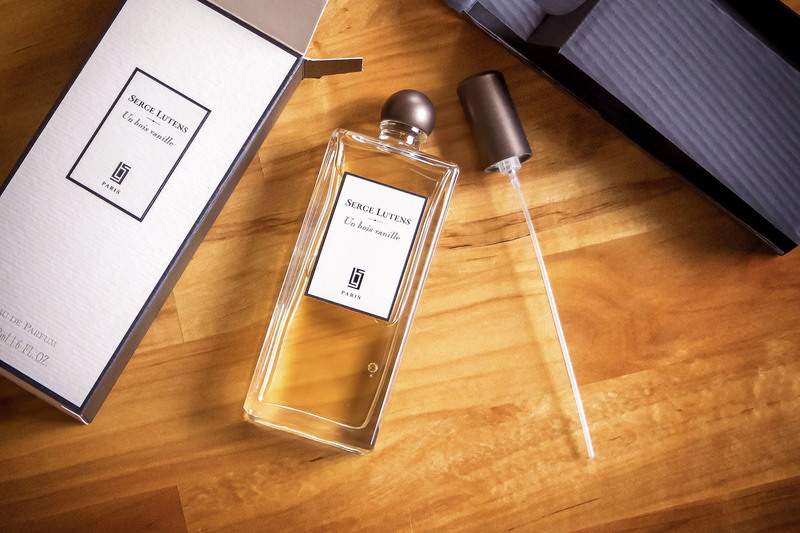 Serge Lutens Un Bois Vanille is available here for £75 from Escentual.com with free delivery. This article first appeared on MANFACE written by Thom Watson. It was published on Tuesday 16th February 2016 and was last updated on Monday 3rd April 2017 at 1:10pm. It's categorised under Oriental Fragrance, Serge Lutens where you'll find more related content.